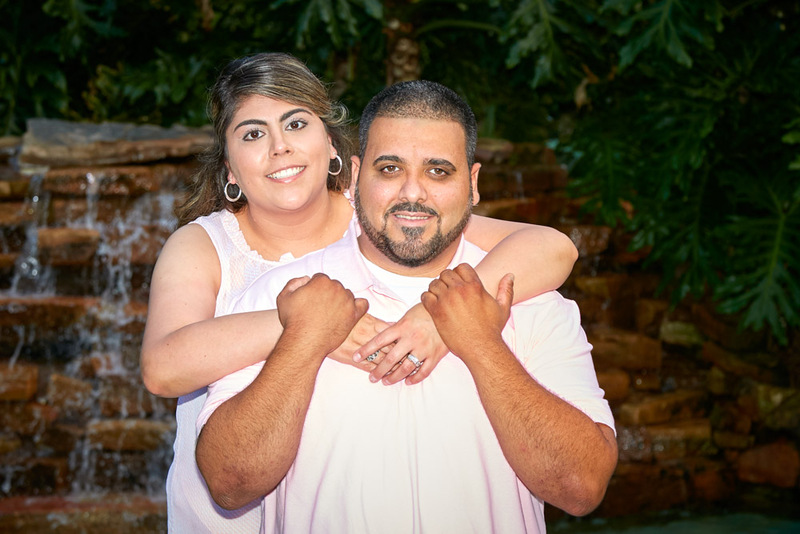 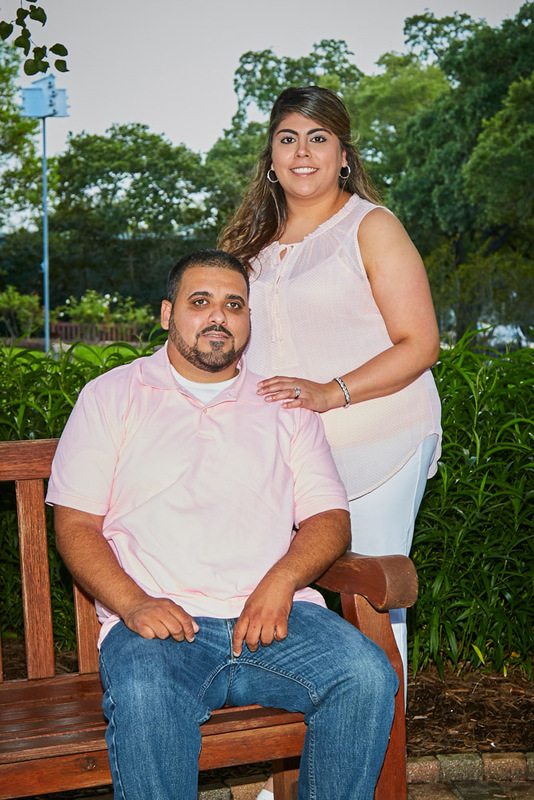 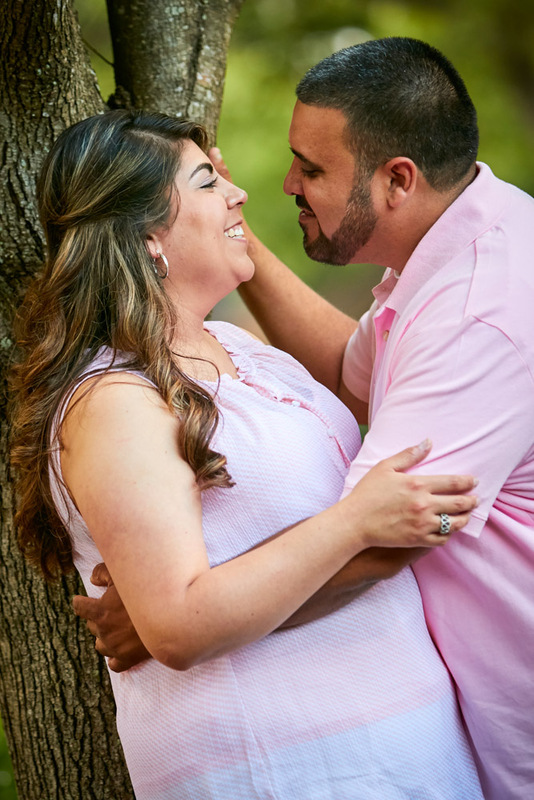 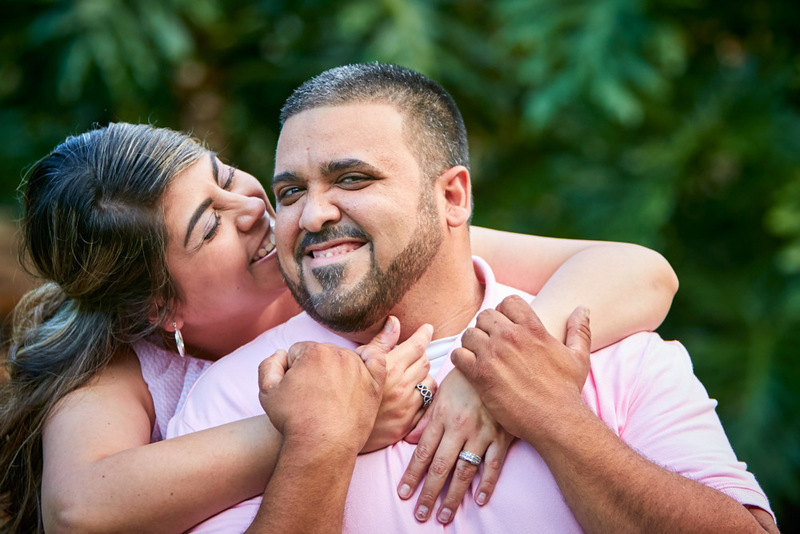 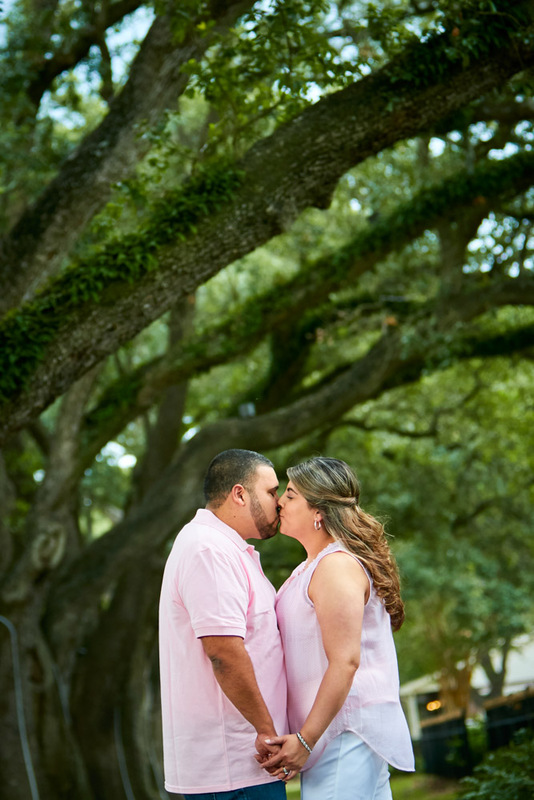 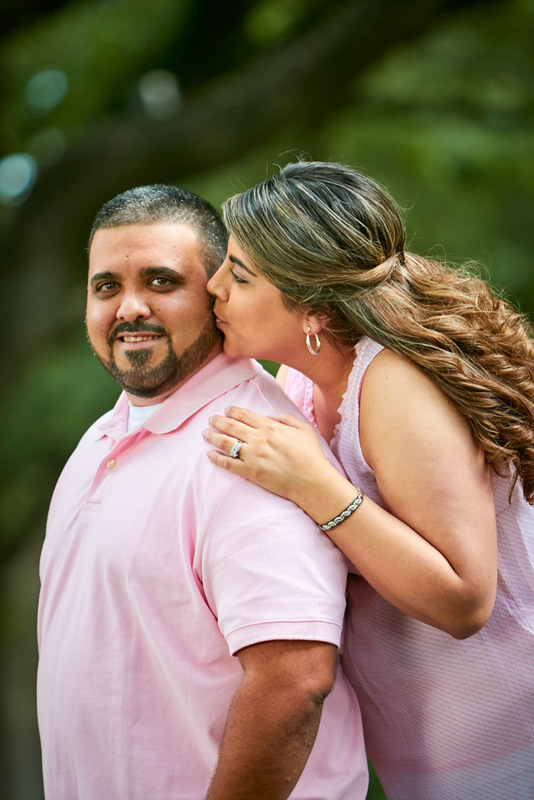 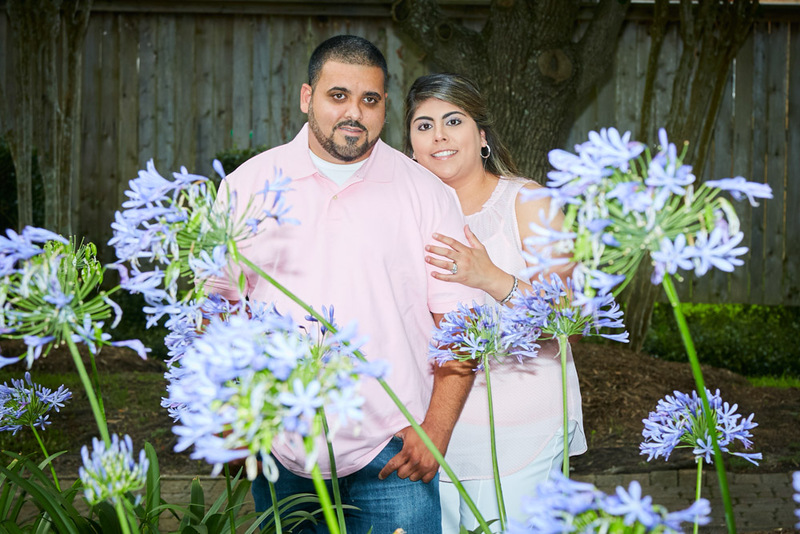 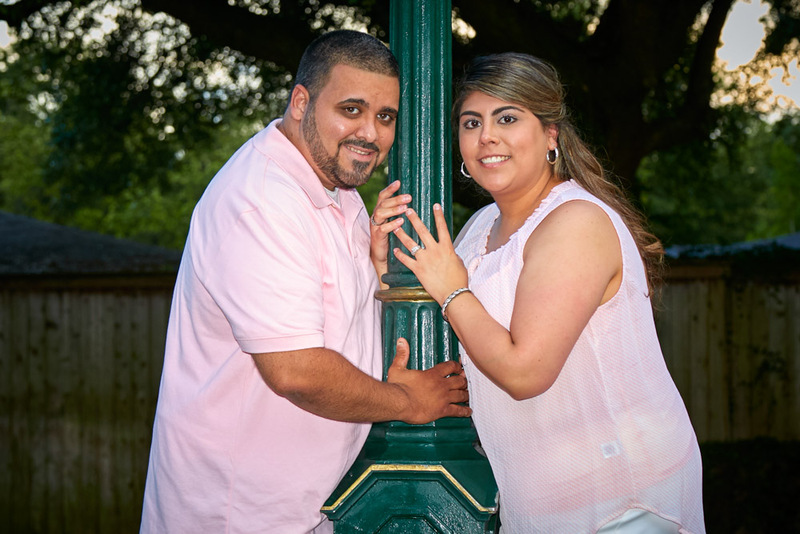 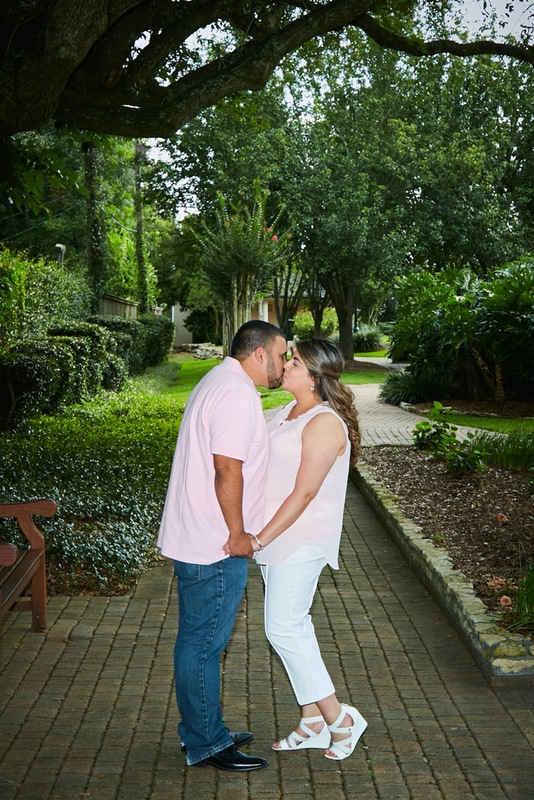 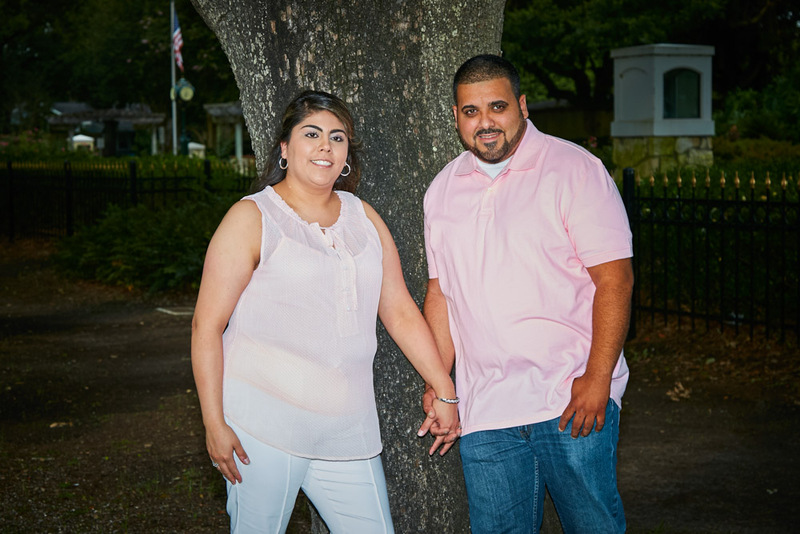 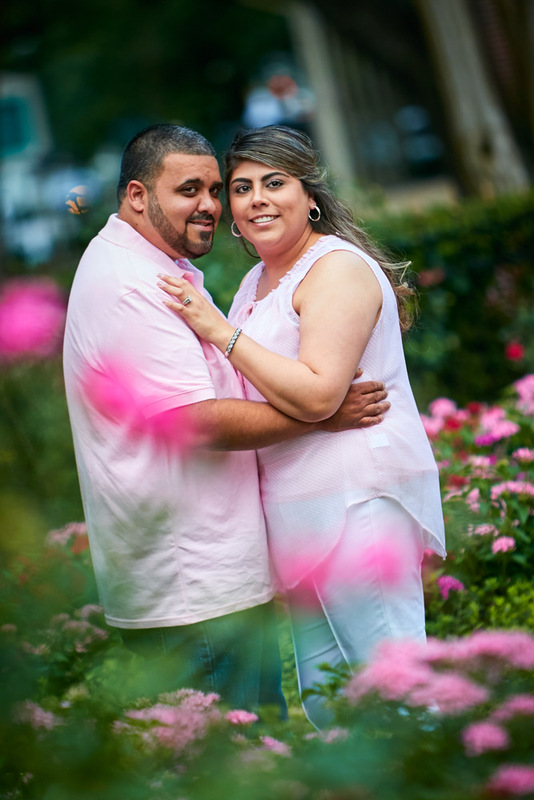 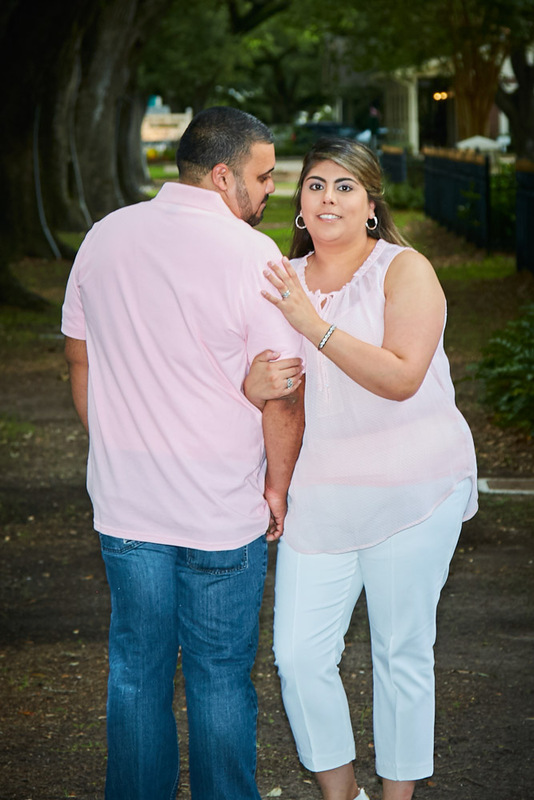 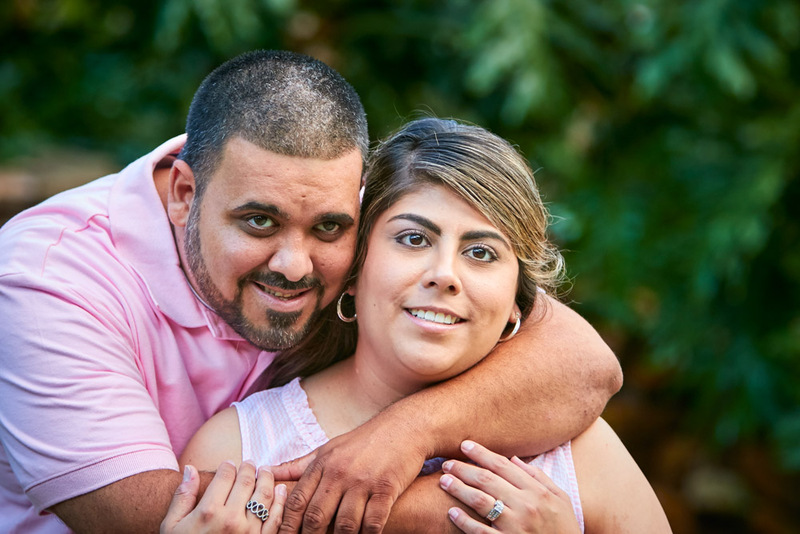 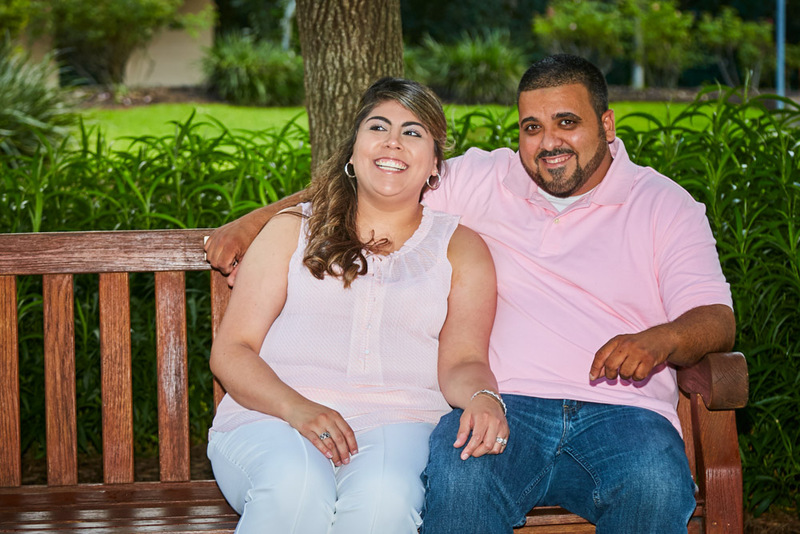 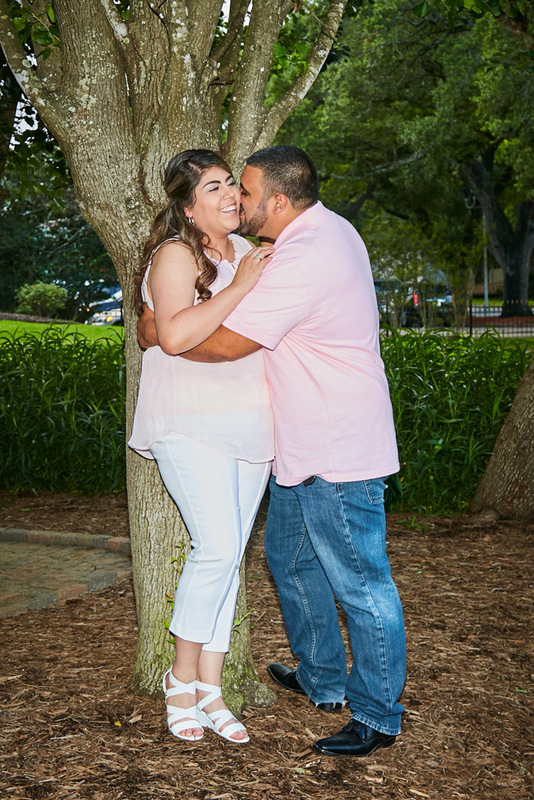 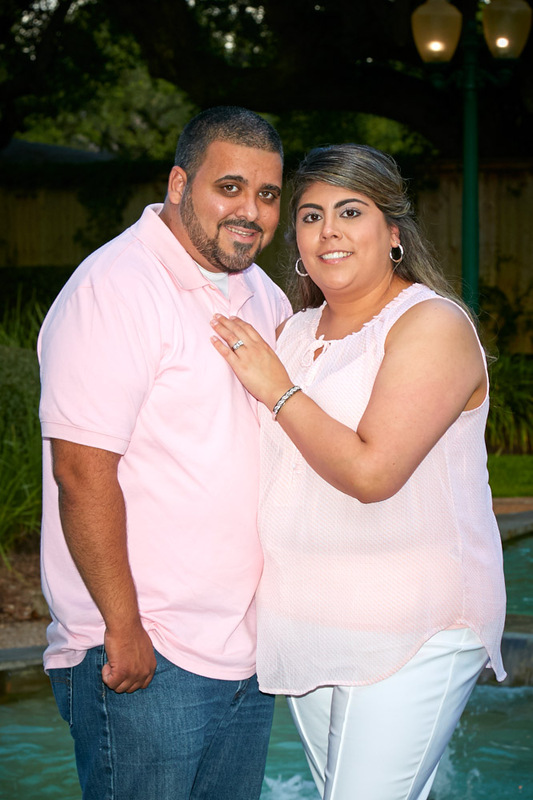 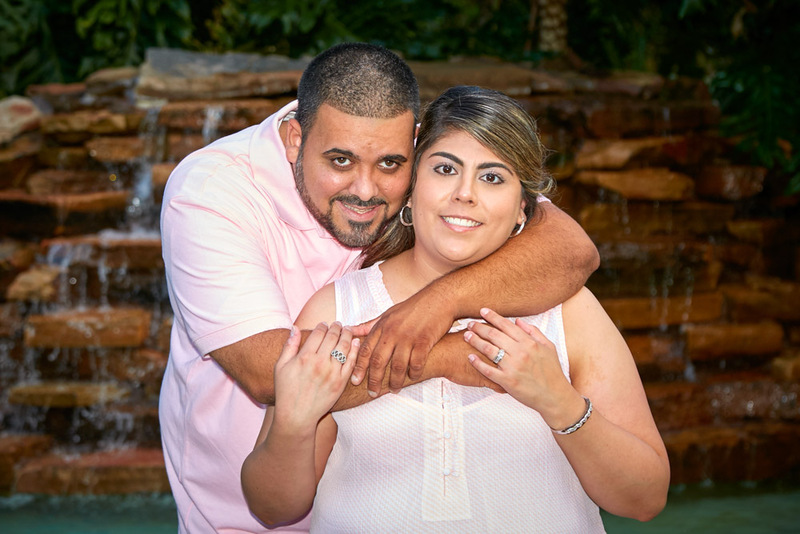 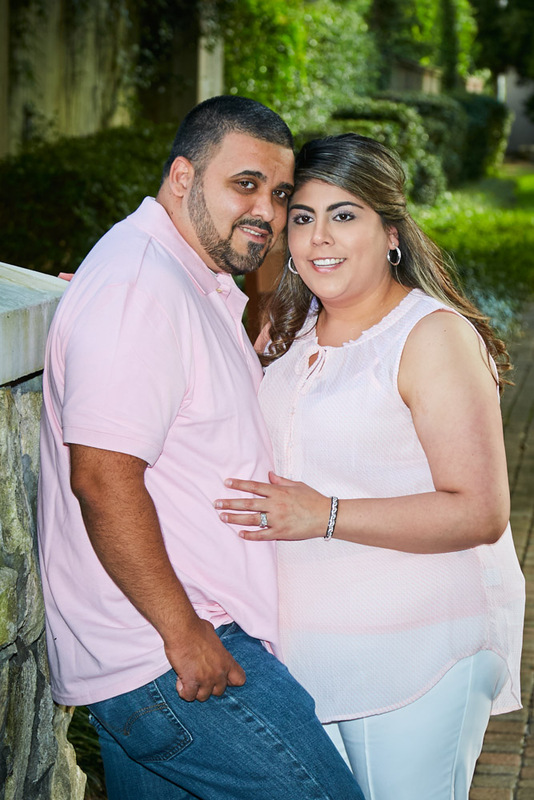 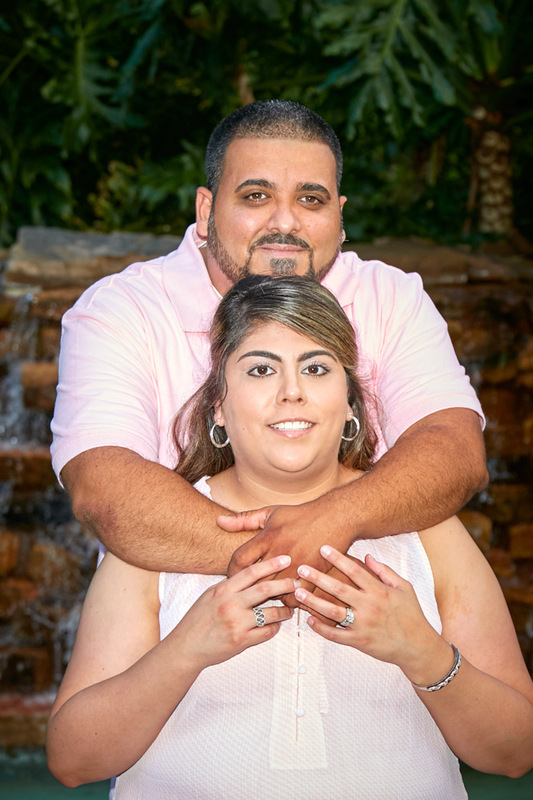 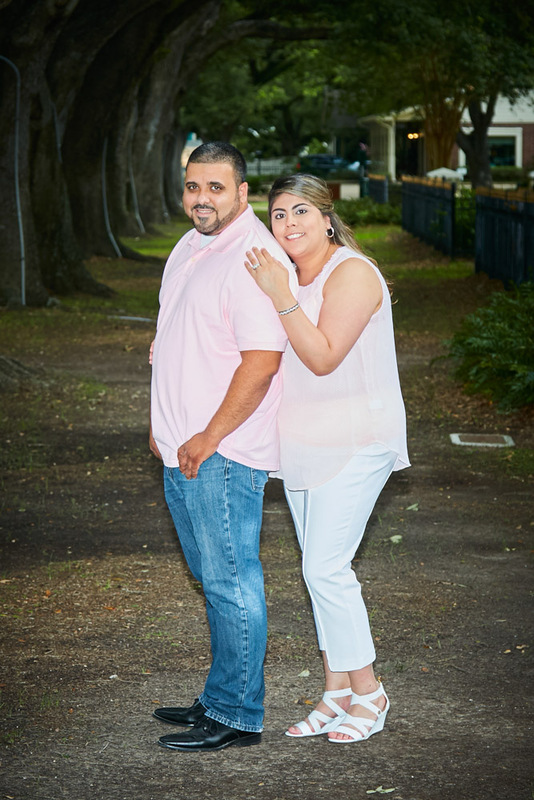 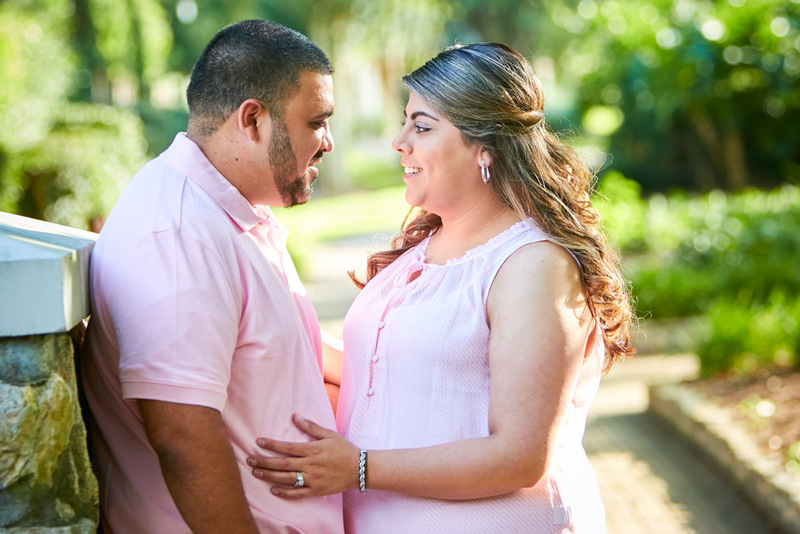 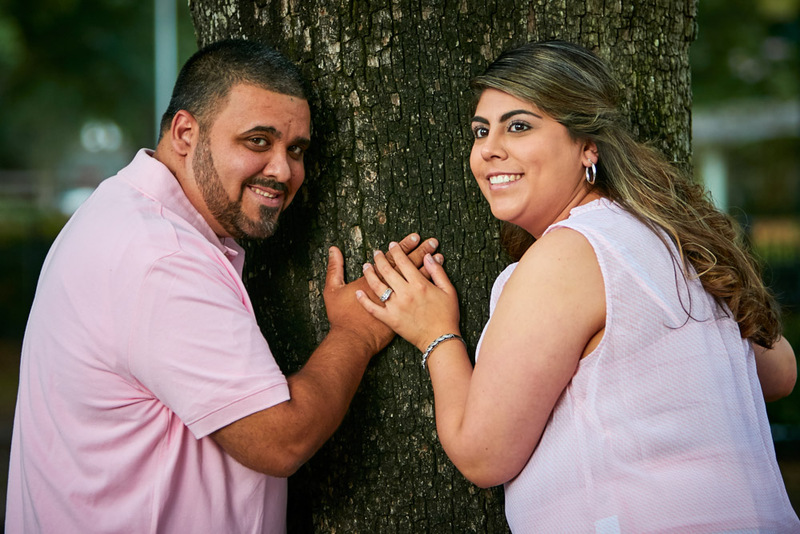 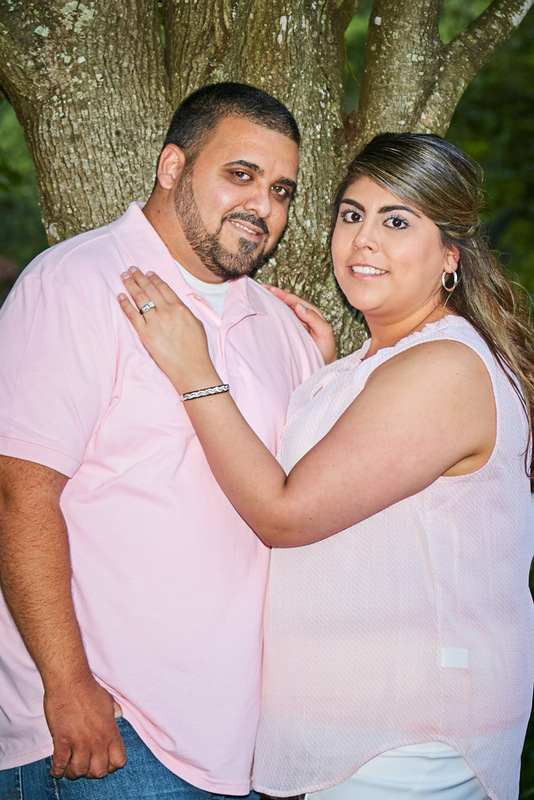 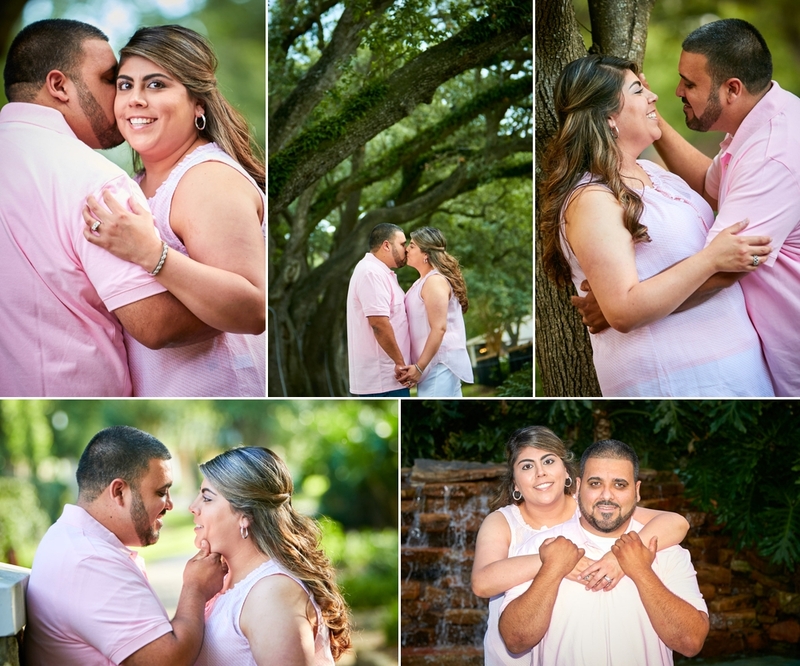 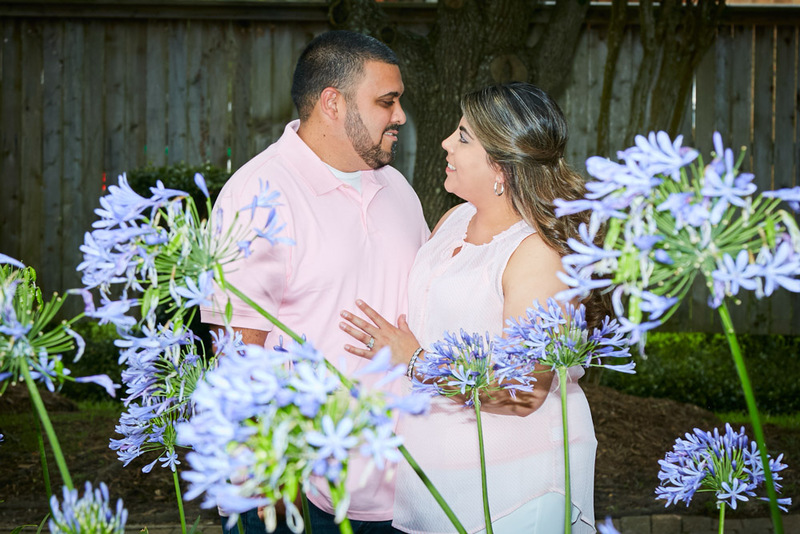 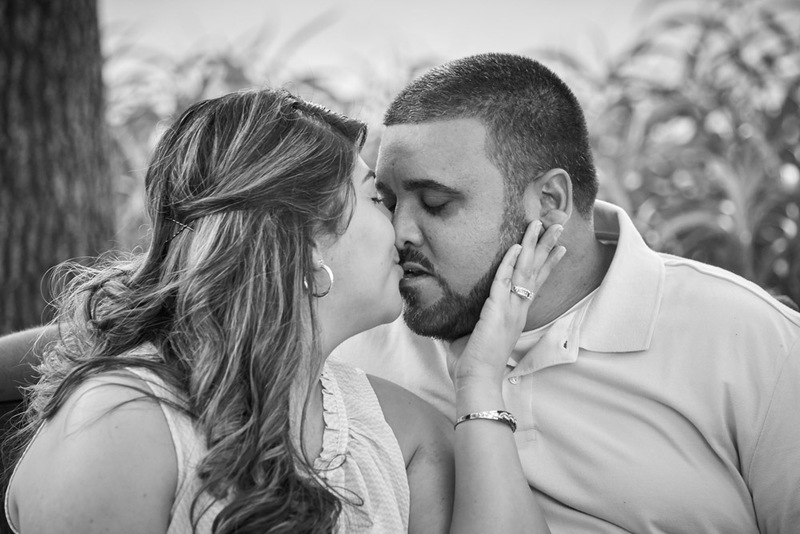 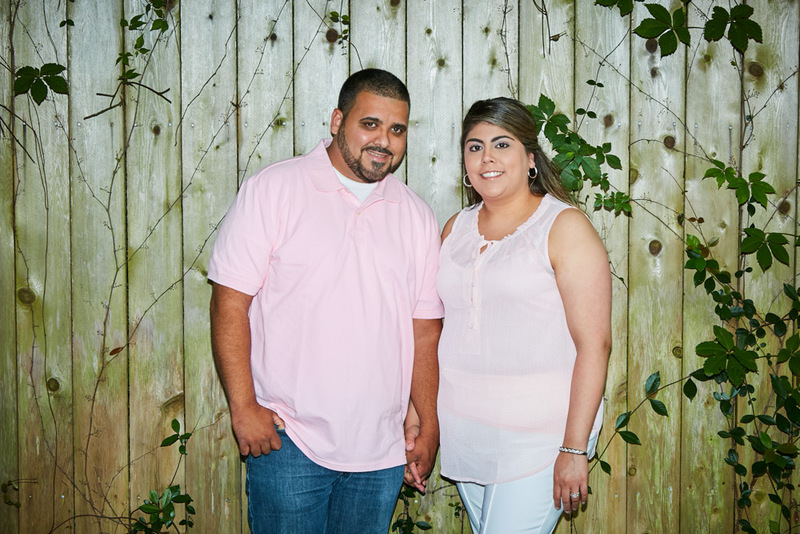 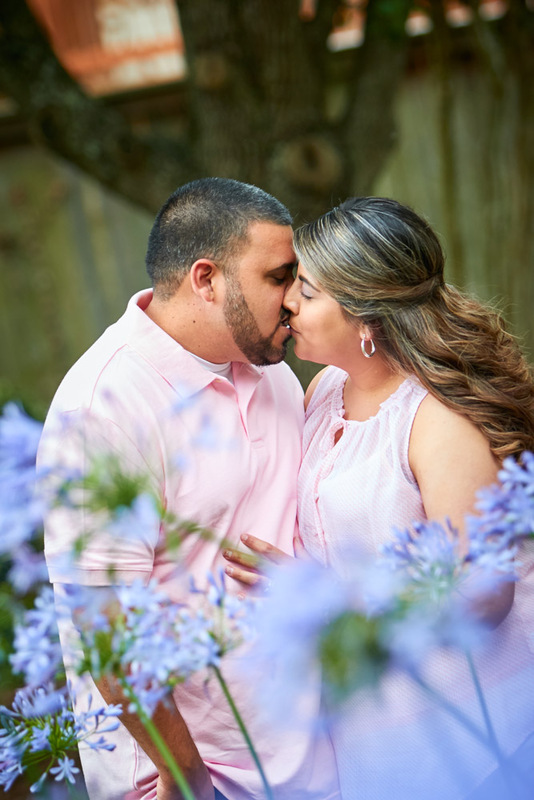 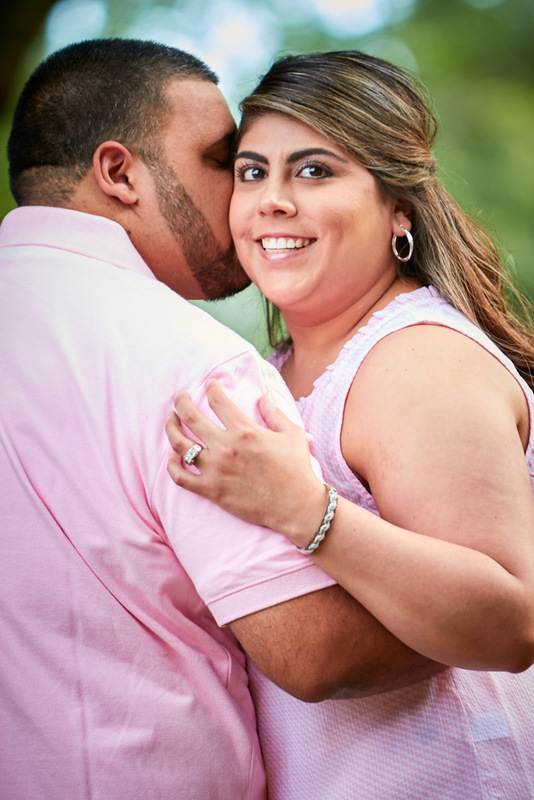 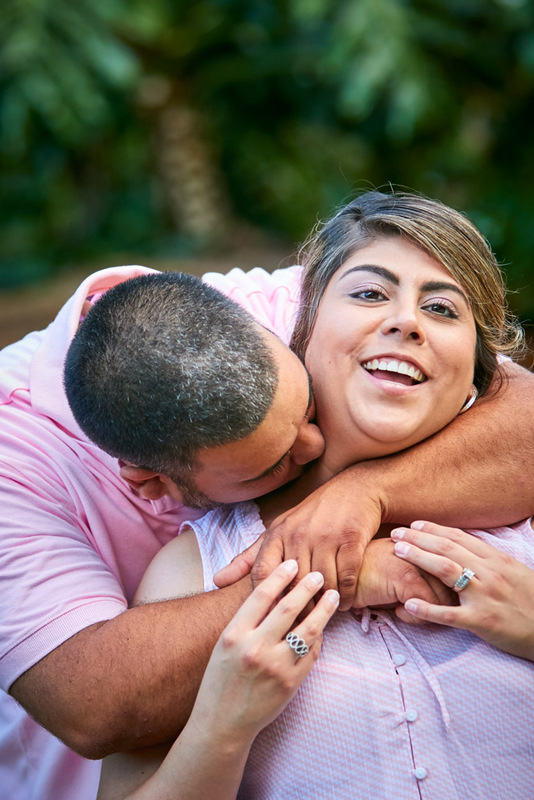 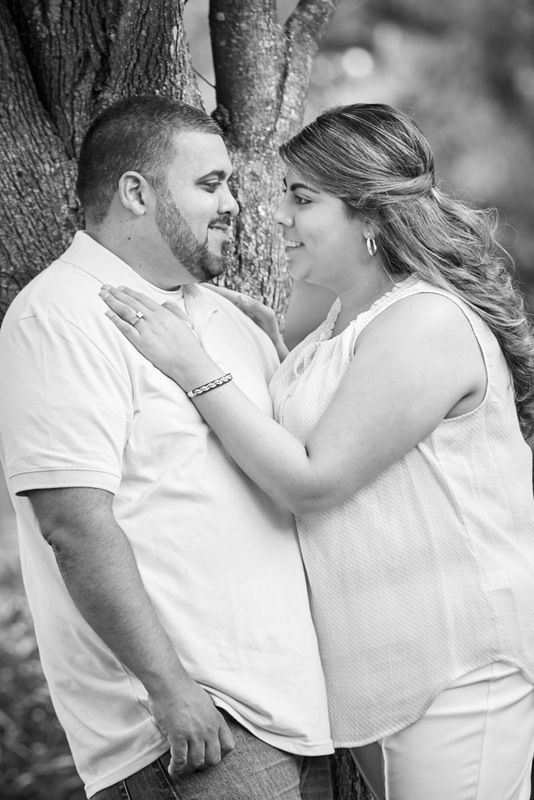 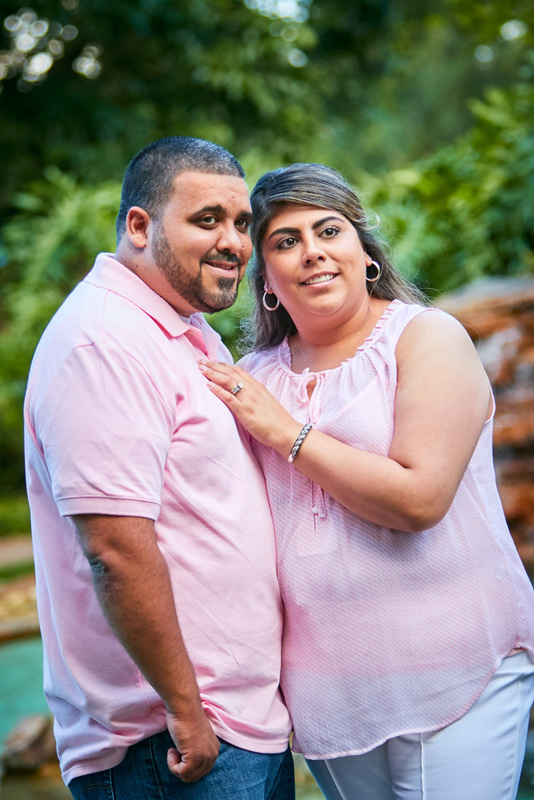 Here are some highlights from Daniel and Adrianna’s Engagement session. 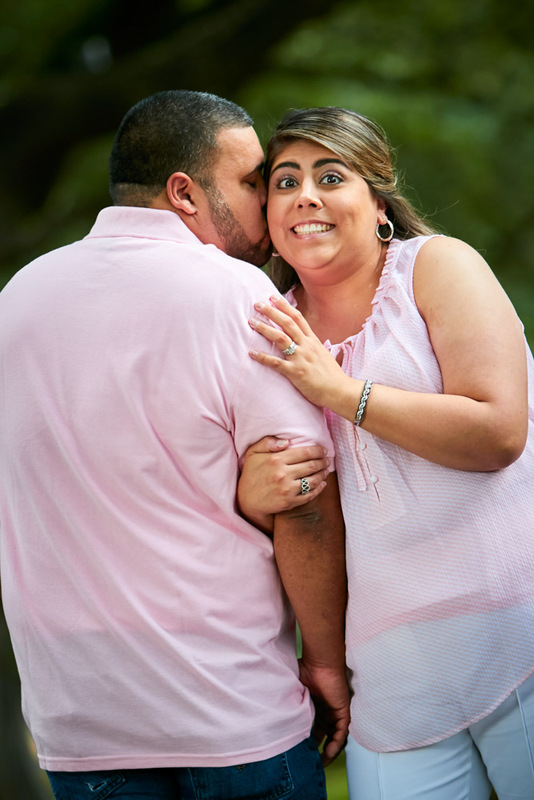 We had a very strange day. 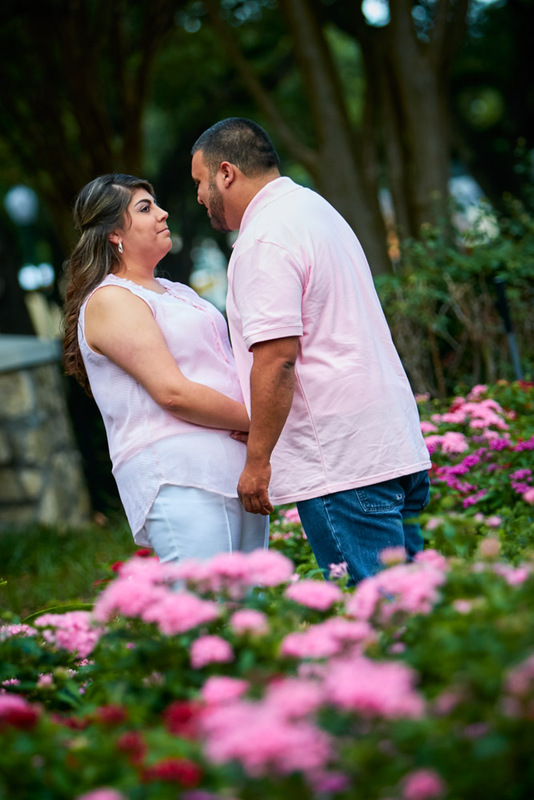 It couldn’t decide if it was going to rain or not. 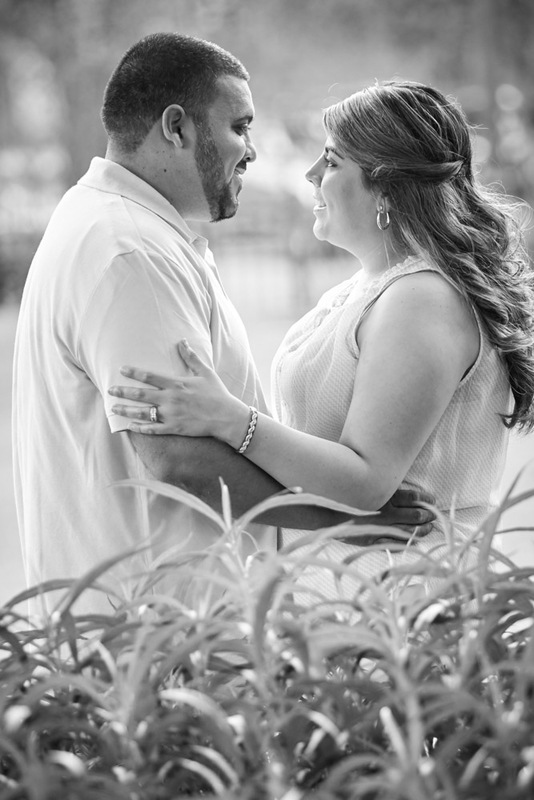 We had to wait it out for a few minutes but then we got a beautiful afternoon. 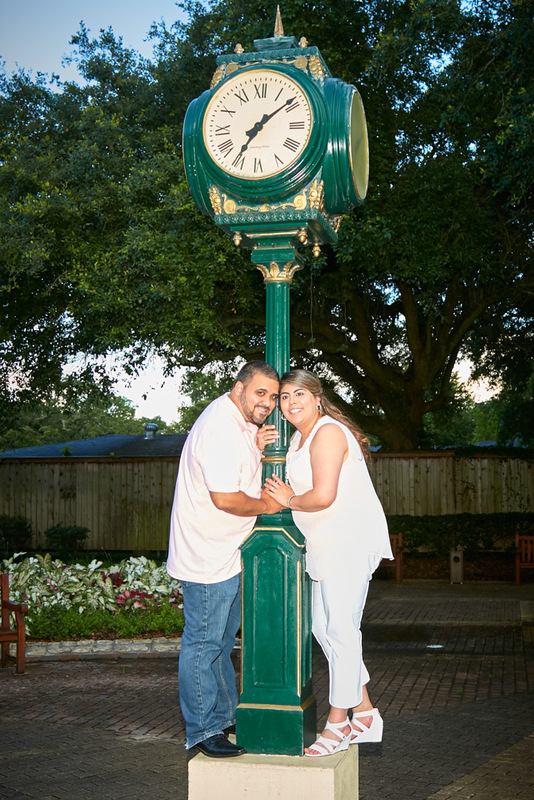 You got to love Houston. 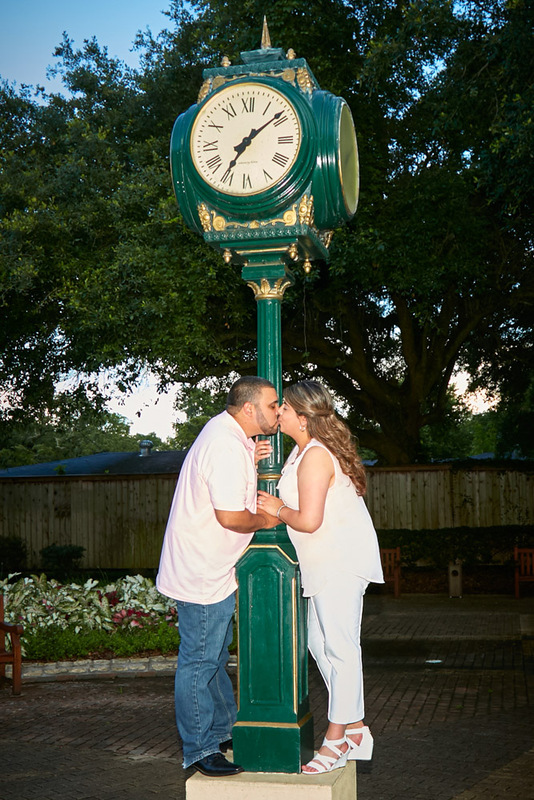 If you don’t like the weather just wait 15 minutes. 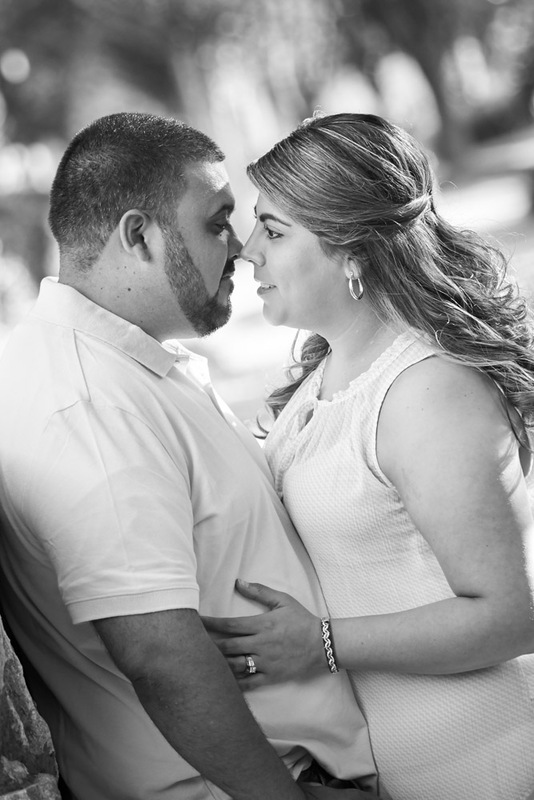 CLICK HERE is you would like to see all of their pictures.